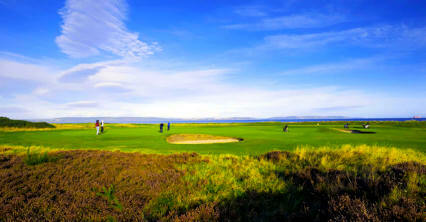 One of the finest best respected championship links courses in Scotland Nairn is capable of testing the most gifted of players. 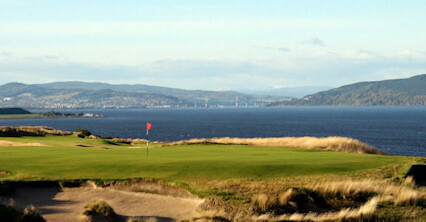 It has hosted a number of high-profile national tournaments including the Scottish Amateur Championships and the Walker Cup in 1999. 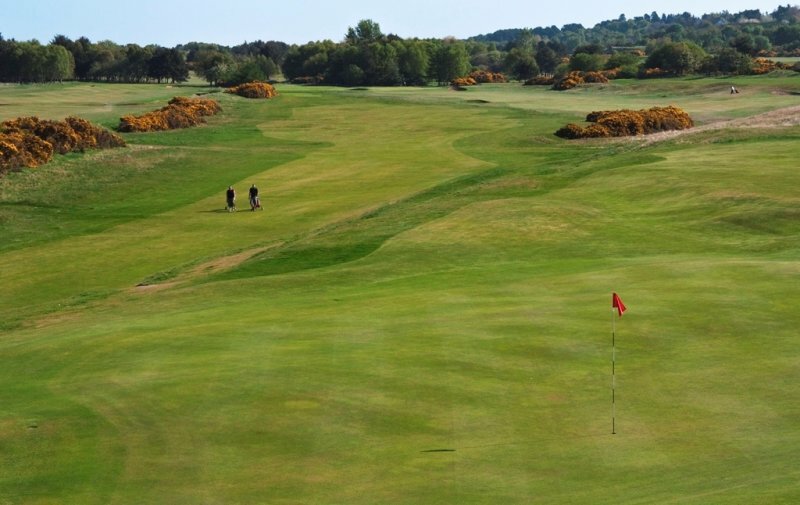 Nairn boasts fast, hard-to-read greens and thick links gorse which conspire to provide you with one of the toughest challenges you're ever likely to face. 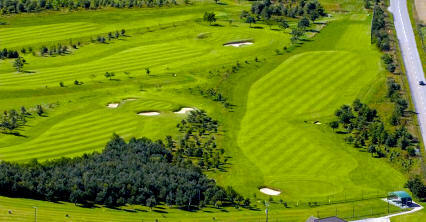 Founded in 1887 the course has been extended and modified by Old Tom Morris, James Braid and Archie Simpson. 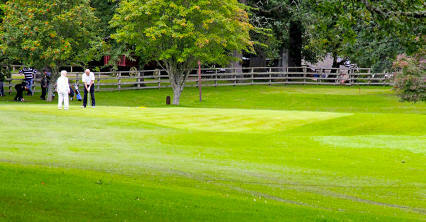 Incidentally, the town of Nairn is wonderful base for golfers with great hotels, bars and restaurants. 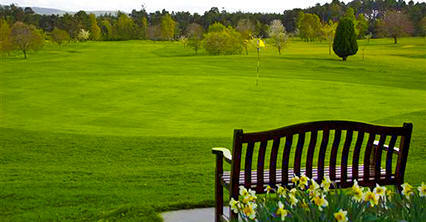 Nairn west shore, on the southern shore of the Moray Firth, sixteen miles east of Inverness on A96.